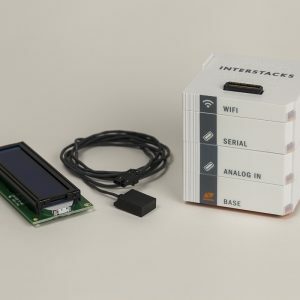 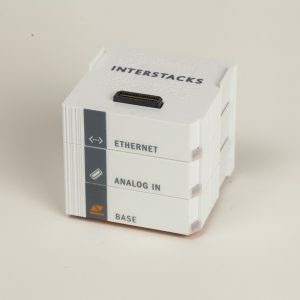 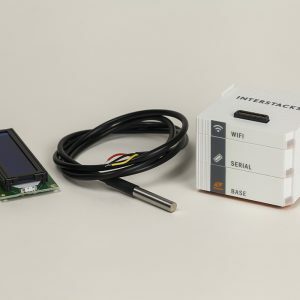 Use the included CO2/Temperature/Humidity sensor, stack, and 30 days of free Interstacks MyStacks cloud platform, to view the sensor data anywhere, anytime, from any web browser on a laptop, phone, or tablet. 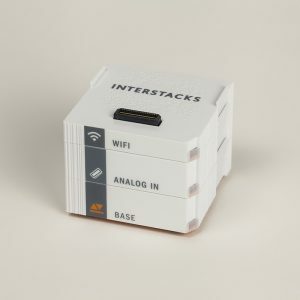 The stack includes the following blocks: Superbase, Serial, and Wifi. 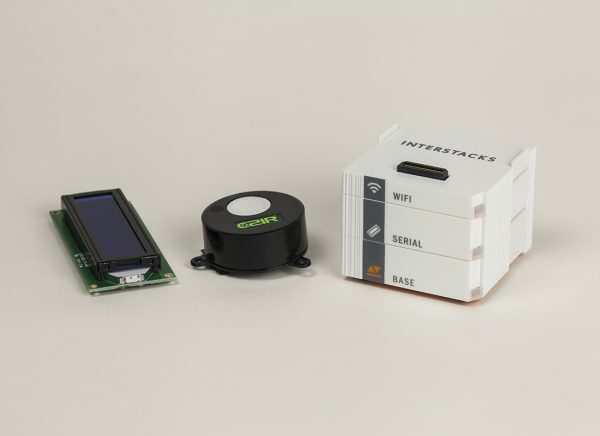 Monitor indoor air quality (CO2 levels), temperature, and humidity remotely.